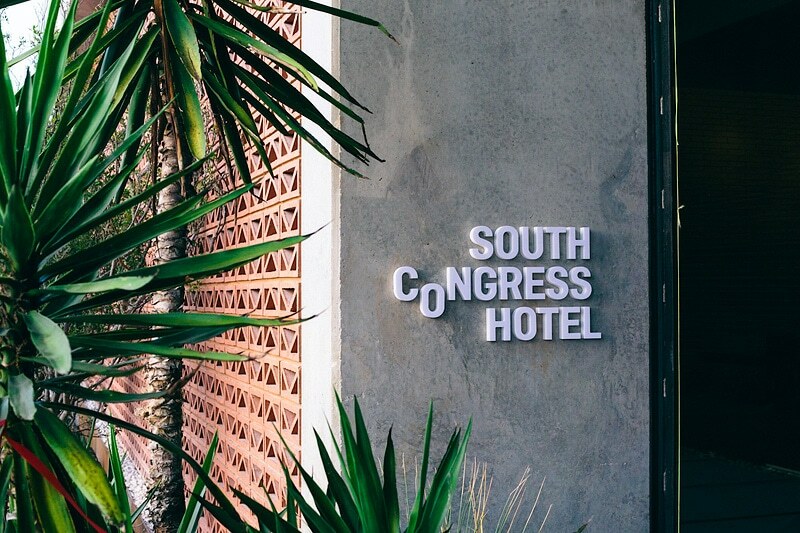 Metier on South 1st carries a few cool clothing items and a lot of great stuff for home and professional cooks. They carry hats from local farms, shoes by Mozo and even hats from Weige Knives. It’s cool to see our gear in local stores around the Austin area. We are now selling out hats and shirts online. 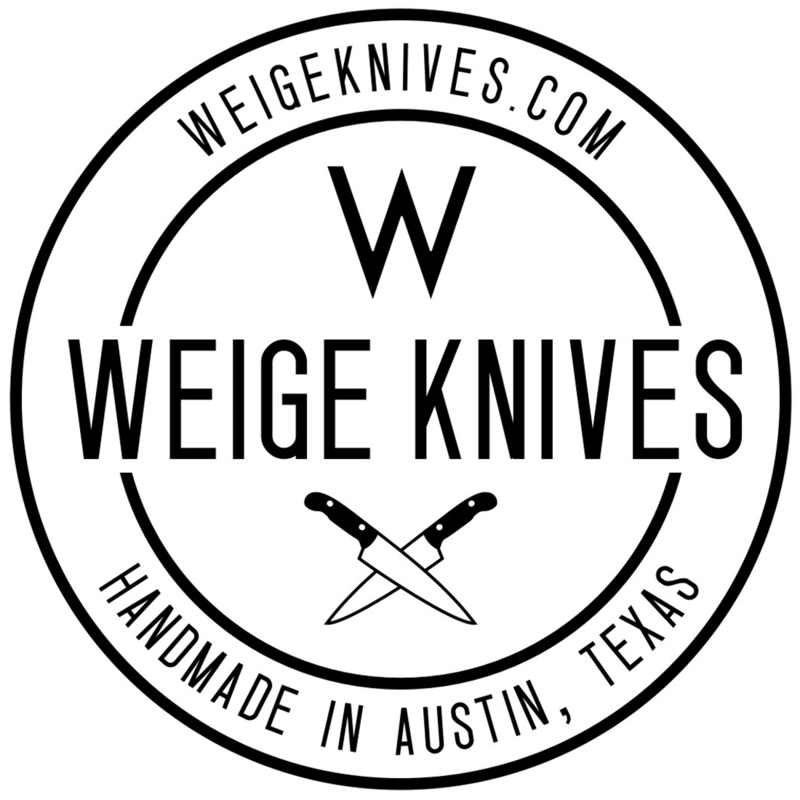 October 23rd, 2015 | Comments Off on New Weige Knives shirts for sale.